Keller Williams Realty is at the forefront of technology, training, and culture! We are the #1 real estate franchise locally, nationally and globally by all measures – agent count, transactions, and volume. Keller Williams Rockwall is the #1 brokerage in the Lake Ray Hubbard area and we are here to serve YOU! 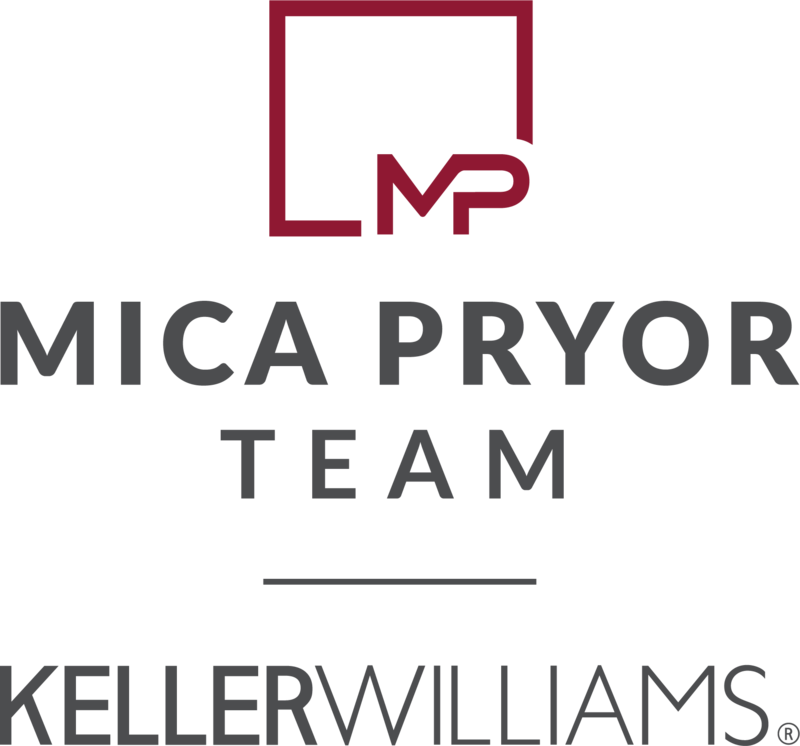 Mica Pryor focuses on listings and is consistently in the top 1-2% of listing and sales agents in North Texas. She and her team of dedicated real estate professionals are known for their extraordinary level of energy, experience, education, ethics and excellent service. We get the job done right and we deliver your dreams in the process! We pledge to constantly communicate with you and keep you fully informed throughout the buying or selling process. We are committed to 100% happy clients! Please read some of our recent Testimonials to hear what our clients have to say. 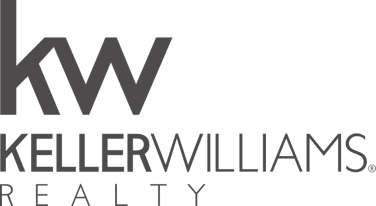 Our affiliations with Keller Williams Luxury International and KW LAND divisions, plus extensive networking with KW agents nationally, give us access to resources and marketing for our clients not available to most agents. We work throughout the DFW metroplex, focusing on areas surrounding our home base, primarily focusing on Rockwall, Dallas, Collin, Hunt, Kaufman and Van Zandt Counties. Need real estate help outside of North Texas? Through our extensive network of referral partners, we can help you find an extraordinary agent anywhere in Texas, the nation or the world! Please visit our “Meet the Team” page to get to know Mica and her team on a personal level.